Bunglaow of 2 bedrooms,large terrace and patio, lounge with log fire,bedrooms with fitted wardrobes, large kitchen , near services . 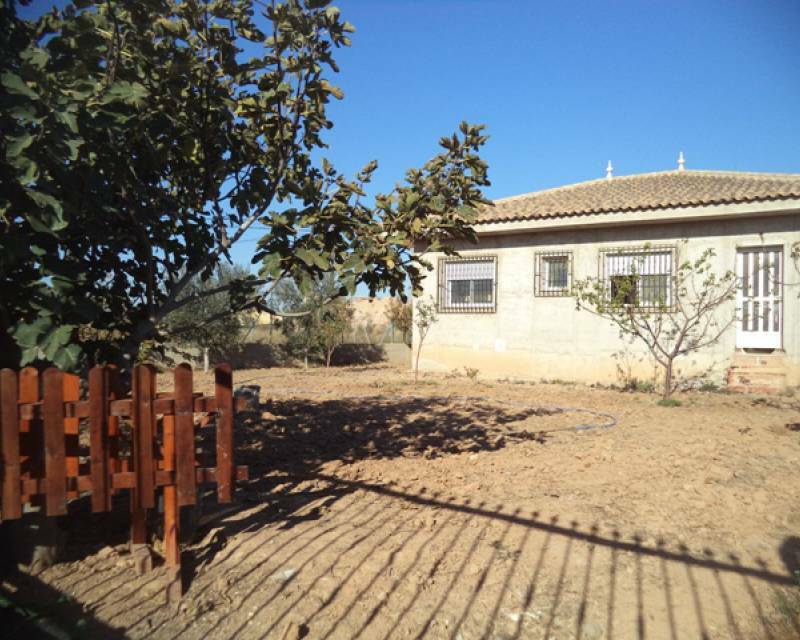 Bungalow of 2 bedrooms,1 bathroom,large terrace and near services. The property has disabled acces. 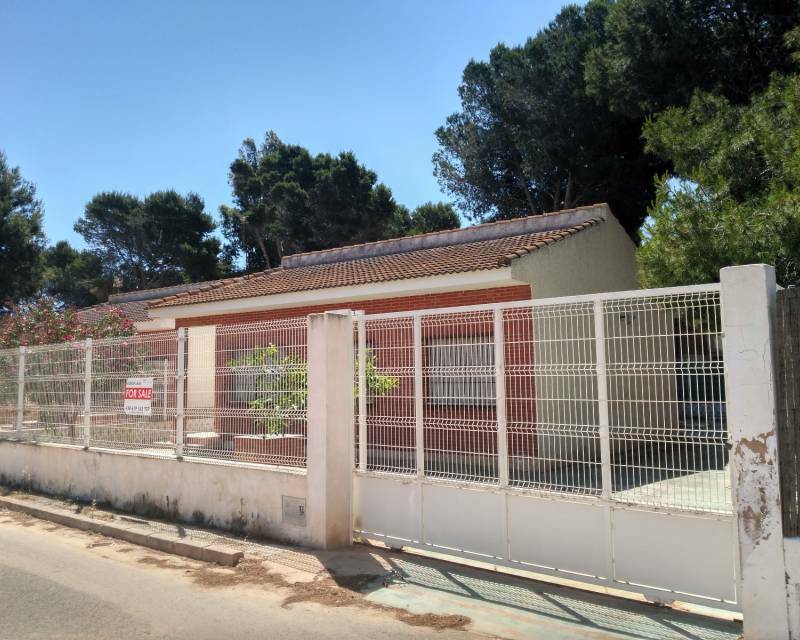 Europahus has wonderful detached villas for sale in Los Alcázares for all those clients who want to enjoy incredible facilities. 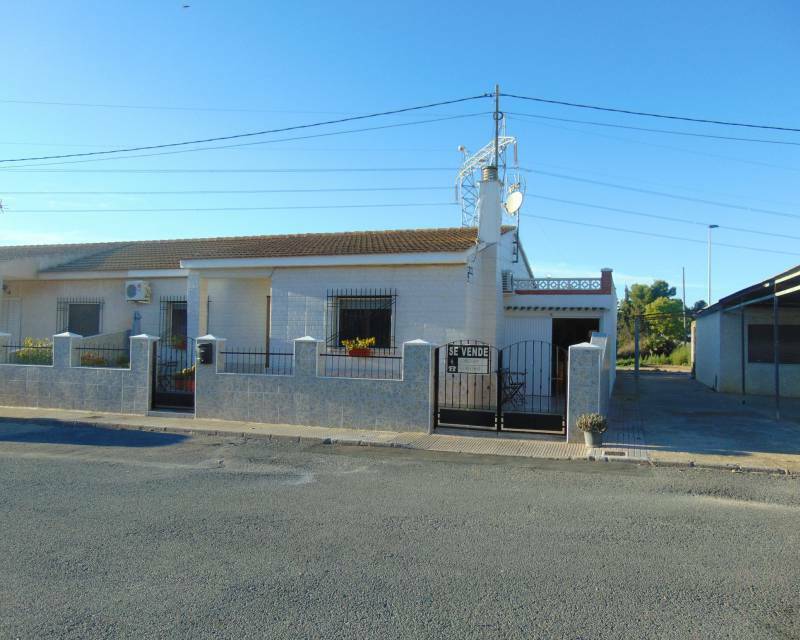 Los Alcázares is a coastal city located in the region of Murcia (Costa Calida). It is a place that many tourists have as a point of interest. Its population is increased every time summer arrives. 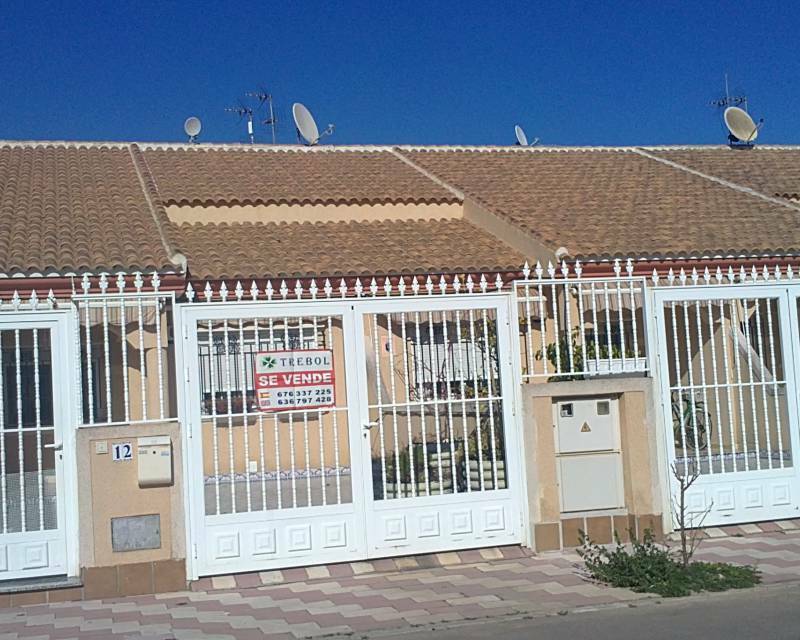 Previously, Los Alcázares noticed a very important decrease when the summer period ended. But every year, more tourists decide to buy a property to live 12 months a year. That's when our independent chalets appear. Our real estate agency has an extensive range of properties for sale so you can find your new home. Our chalets are spacious and modern. In them you can live with all your relatives in the most comfortable and calm way possible. Many of them have a swimming pool and terraces so you can find fun without leaving home. 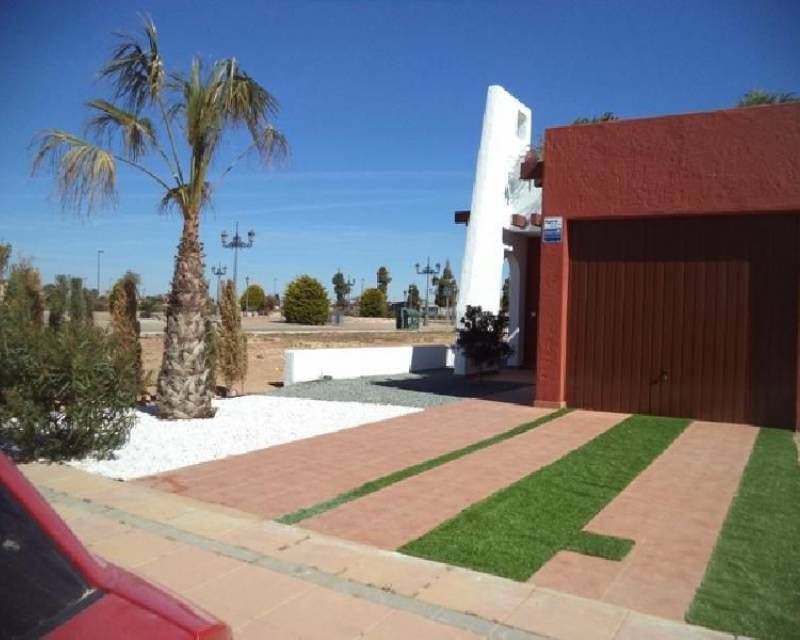 What else can you do in our detached villas for sale in Los Alcázares? 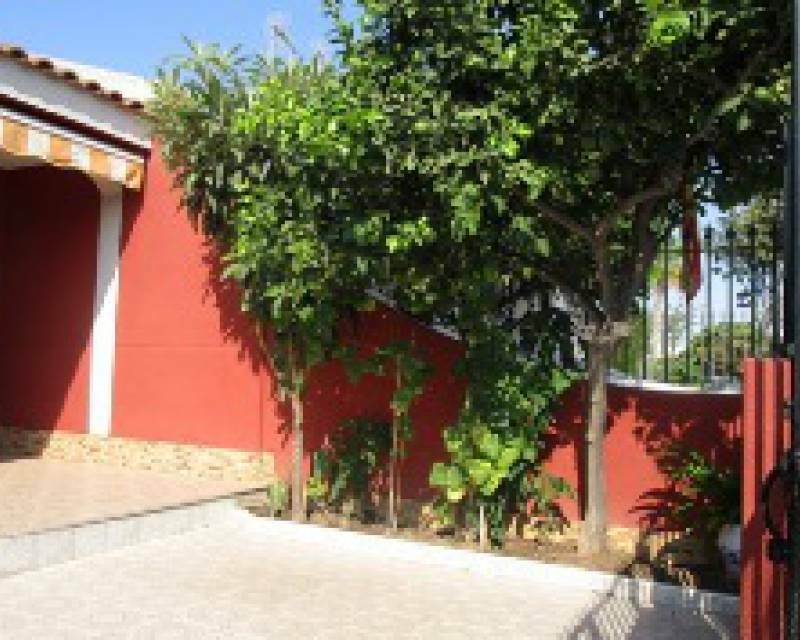 The main characteristic of our detached villas for sale in Los Alcázares is their comfort and space. But our properties have endless benefits so you can access all of them and in this way, you can feel proud of having bought one of our homes. We have named its pools and terraces, but it has other facilities or areas such as gardens or solarium. In the garden, your children can run and have fun playing, while you enjoy eating or having a fantastic family dinner. In the solarium you can make the most of the sunny hours. Los Alcázares also have wonderful beaches so that your skin can get a tan or your children can cool off. 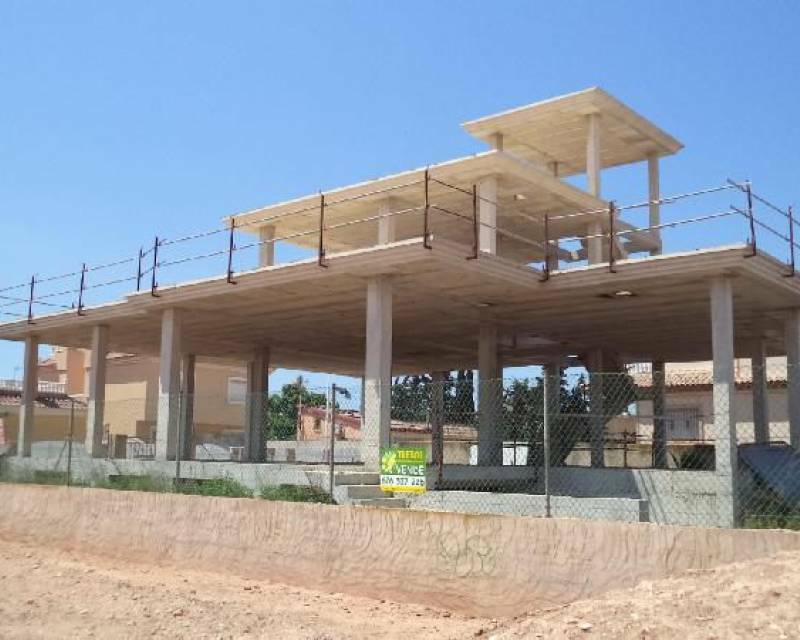 You will have the opportunity to buy one of our villas that are closest to the sea. 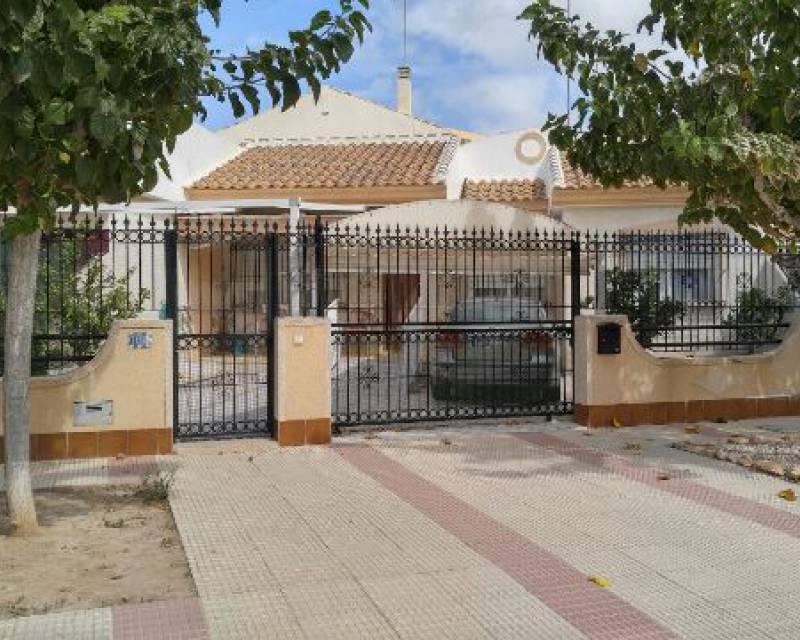 Start enjoying one of our wonderful detached villas for sale in Los Alcázares. 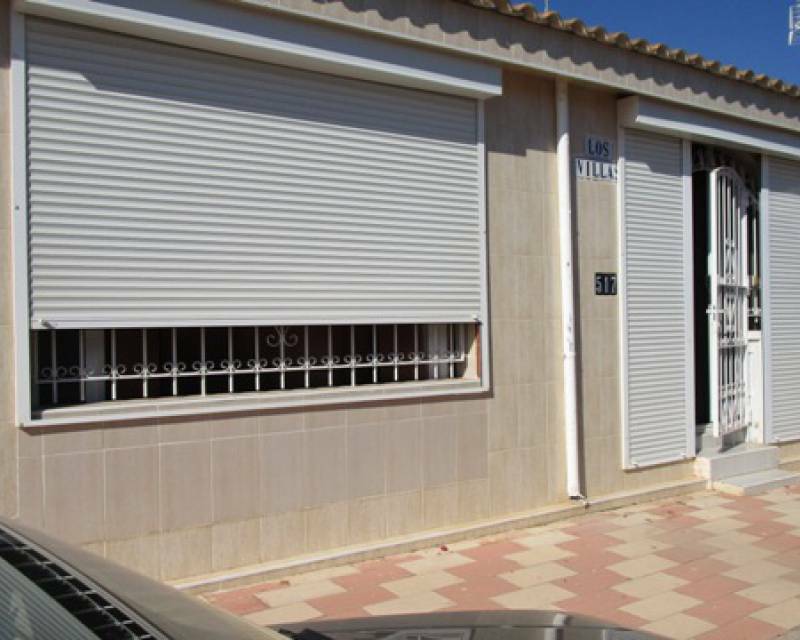 If you want to know more information about our properties, you can visit us at Avda Trece de Octubre, 10-A Los Alcázares 30710, Murcia. 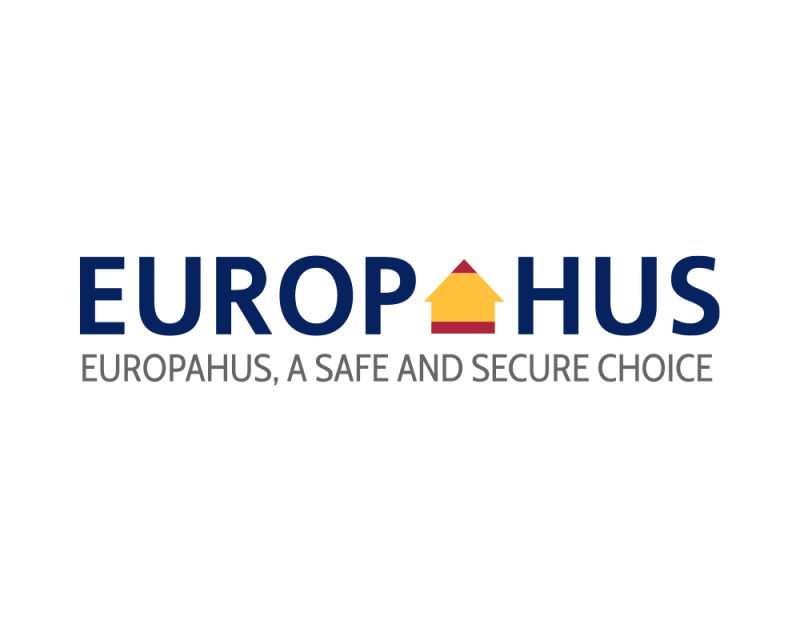 Call us at (0034) 619 16 37 07 or send us an email to info@europahos.no. Europahus awaits you with its doors open for you to discover this fantastic city and for you to wake up awake in our villas.